Brian with the Beatles in 1964. 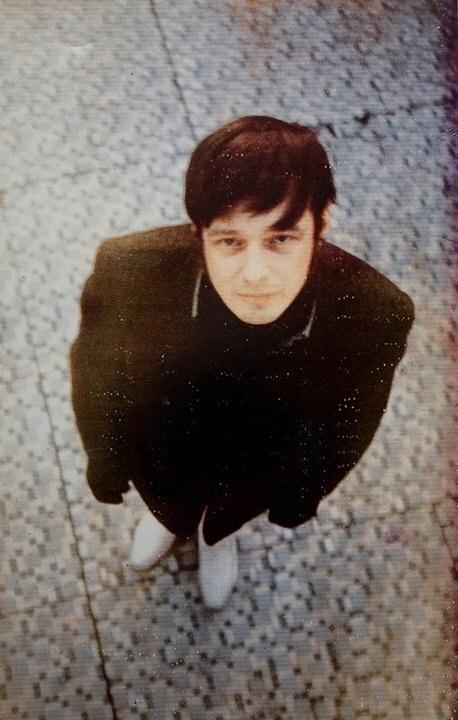 On this day in 1967, Brian Epstein, who is perhaps the most successful manager in music history, died from an overdose. There are many theories as to whether Brian meant to commit suicide or whether he accidentally overdosed. My personal thinking is that it was accidental. Sure, Brian had his demons that would cause him to erupt in fits of rage. He was a homosexual man living in a time when homosexuality was illegal in Britain. He was manager to one of the most successful acts on the planet that had just recently announced it was stopping touring to concentrate on their studio output. It must have seemed like he was being sidelined. Allegedly, the above photo was taken just hours before he died. It shows him looking somewhat sadly at the camera, with his hair in the style of his boys' famous Beatle cut. It's an extremely poignant photo. Does it capture his wish that the Beatles were still those mop tops that sped round the world? Or just his wish that he was actually a Beatle himself? 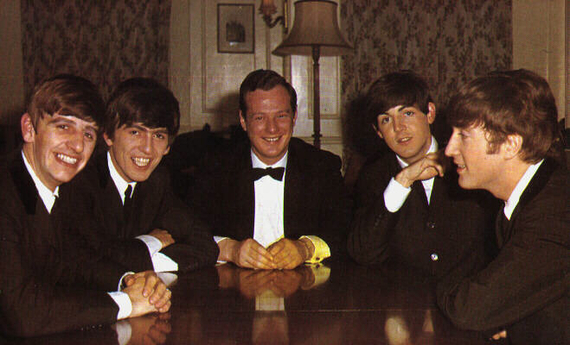 Whatever it was, we are definitely thankful for Mister Brian Epstein.